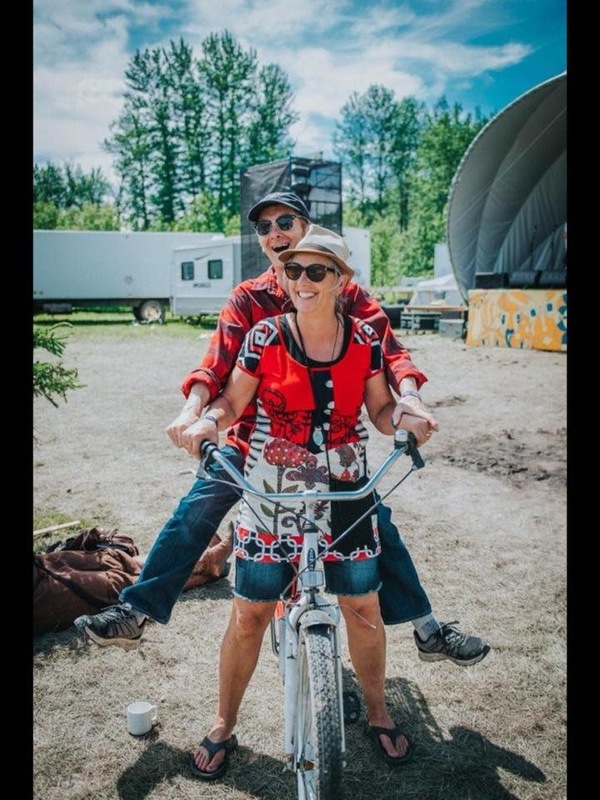 With roots down to bedrock and branches up to the prairie sky, Jim and Penny are a husband-and-wife duo who play bluegrass, old-time swing, folk, and jazz influenced music. They raised a family before they got around to writing music together. Songs about love of all kinds are delivered with humour and passion on guitars, mandolin, and their intimate harmony voices. They have played across western Canada from their home base of Edmonton, Alberta.